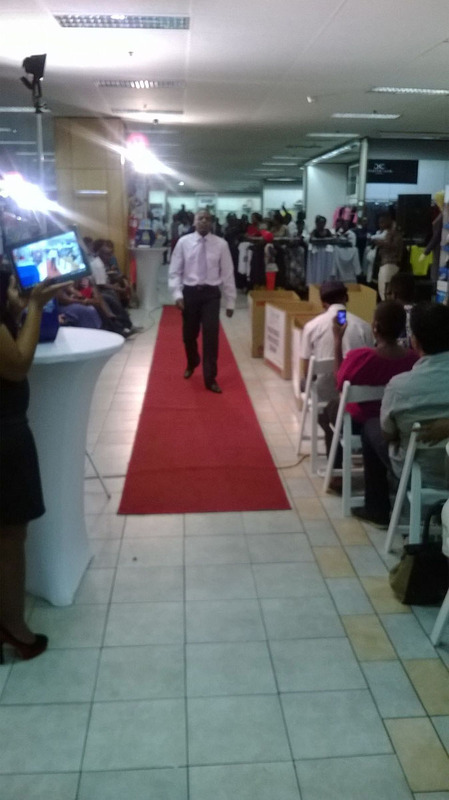 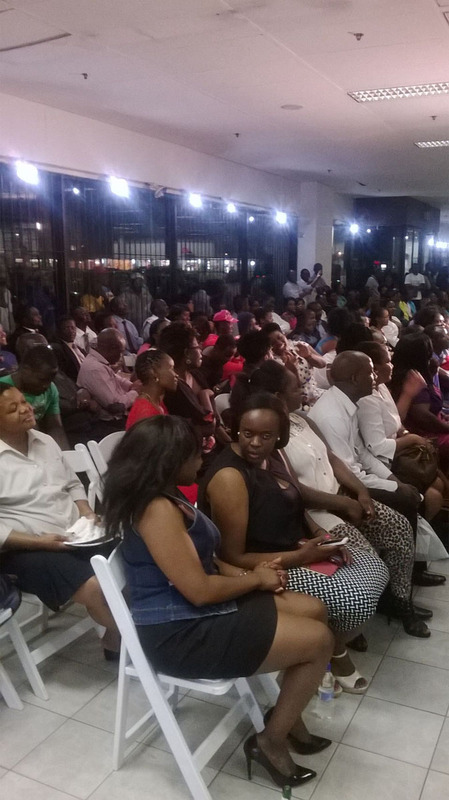 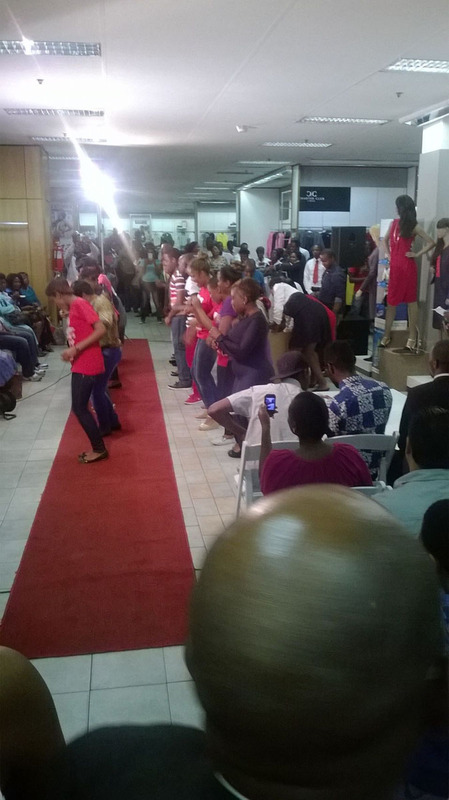 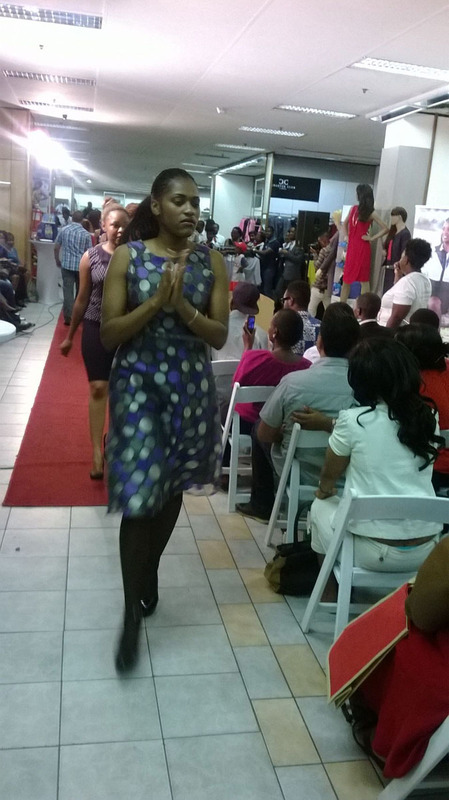 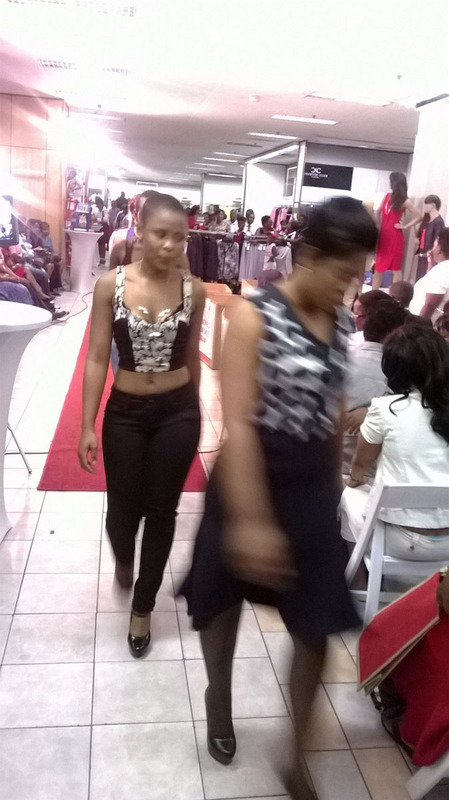 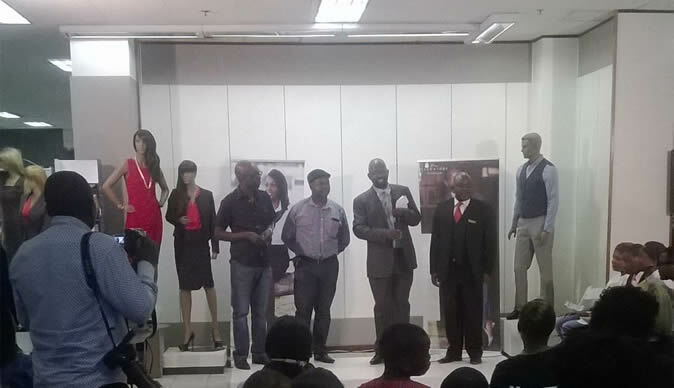 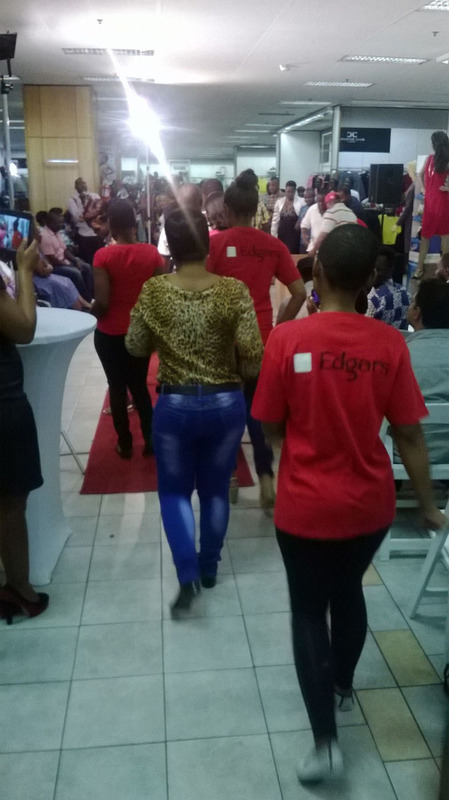 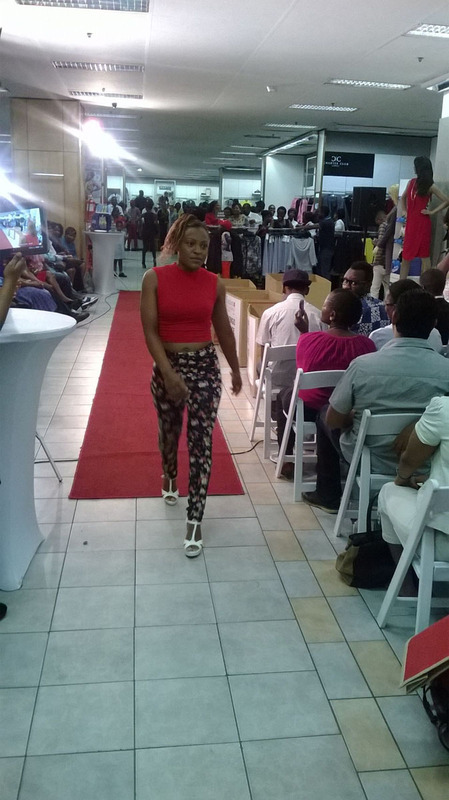 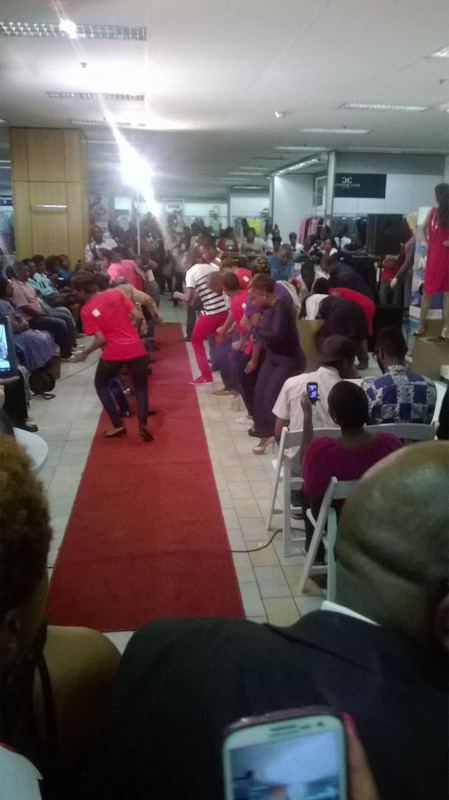 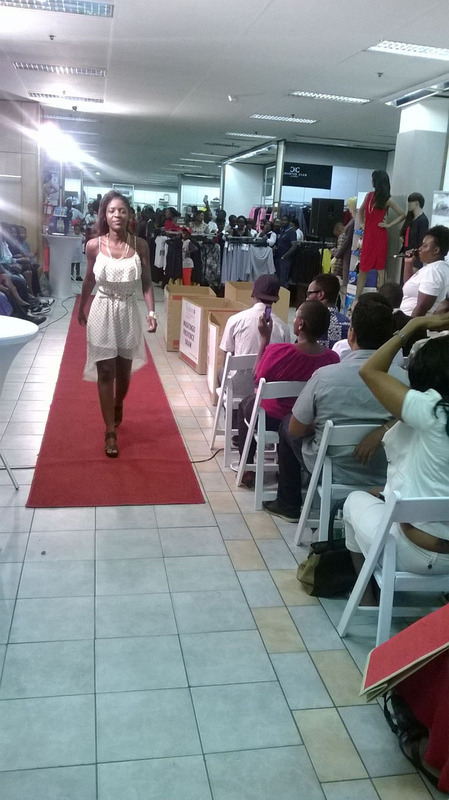 Edgars Fashion Extravaganza draw in pictures, held in Bulawayo yesterday. 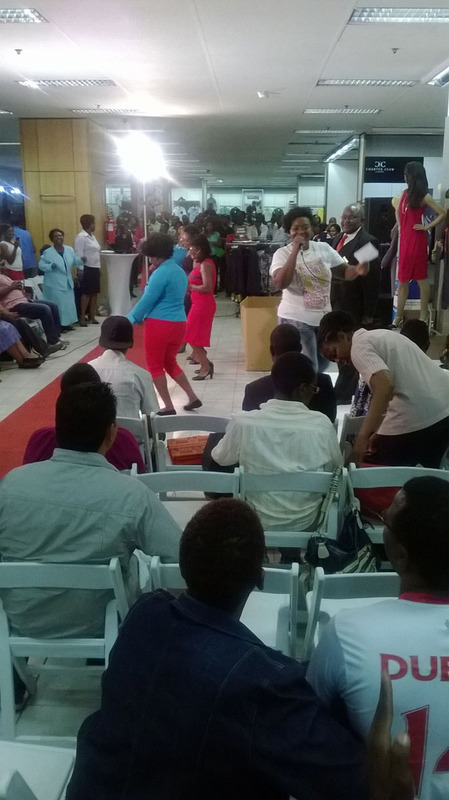 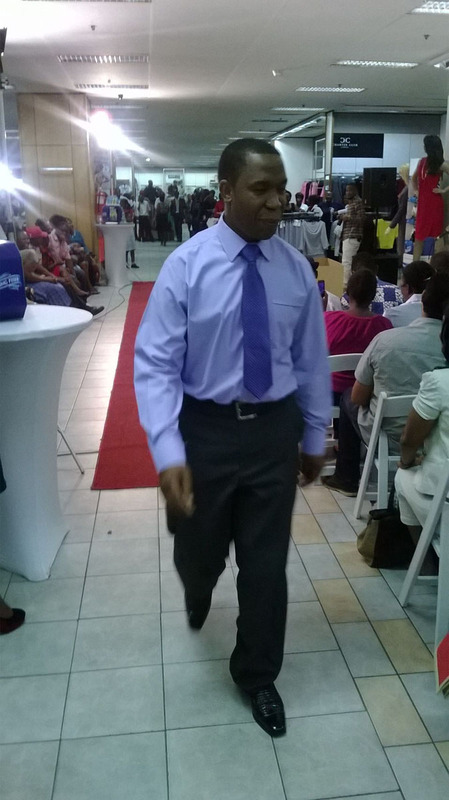 Winners walked away with fabulous prizes that includes shopping vouchers to the tune of $250. 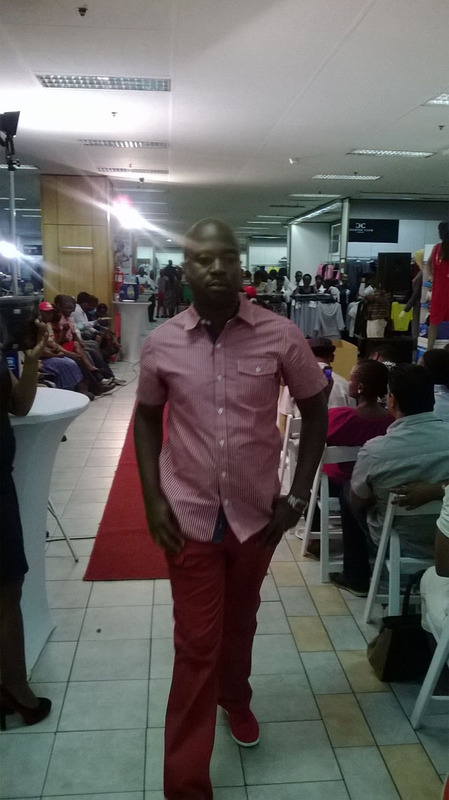 While the heft prize was $10 000.